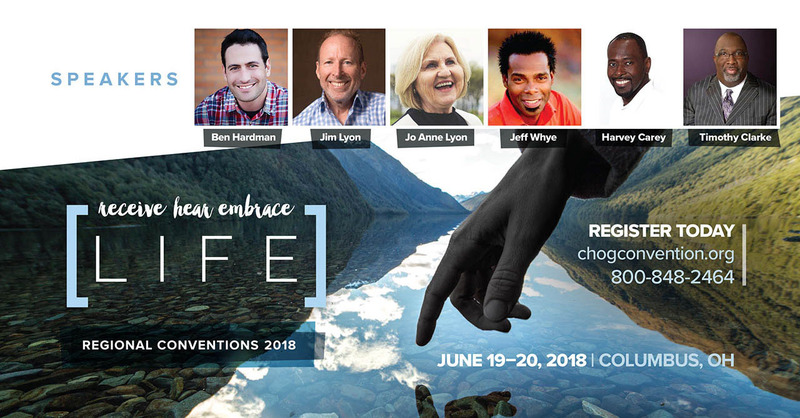 Below is a schedule of sessions planned for the 2018 Church of God Regional Convention in Columbus, OH. The schedule is subject to change and will be updated as new information becomes available. Participation in all events listed here is included with your paid Convention registration. For more information call 1-866-778-0804 or email frontdesk@wchog.org.